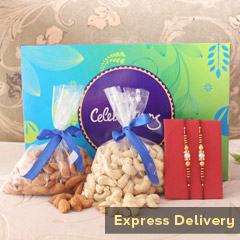 This one is to make your dear brother feel happy like never before! 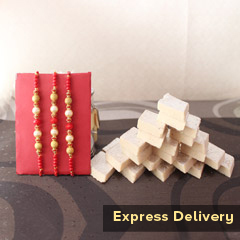 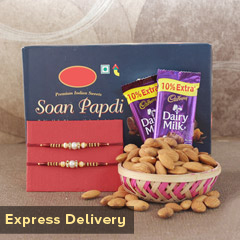 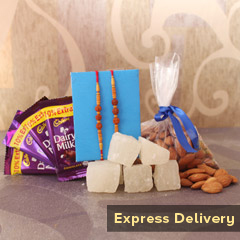 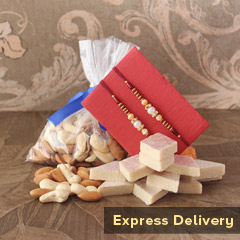 It’s a combo of two Rakhis and chocolates and we will send your gift with our express services, making it sure that it reaches to your brother’s door step on time. 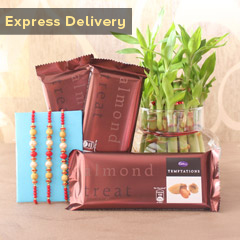 So, don’t wait to place your order….Because you don’t have time!